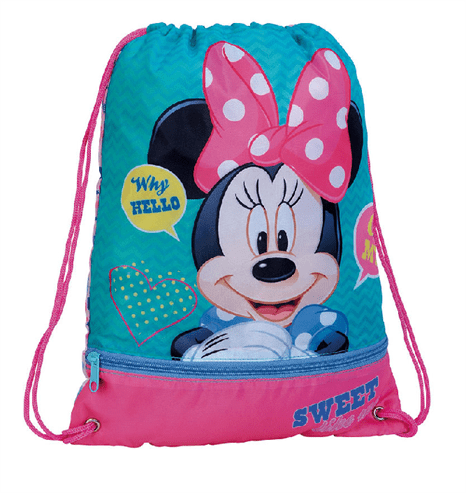 Mochila Peluche 3D Minnie Disney 23x28x9cm. 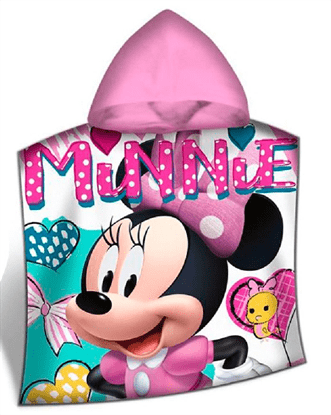 Poncho Toalla Minnie Algodon 60x120cm. 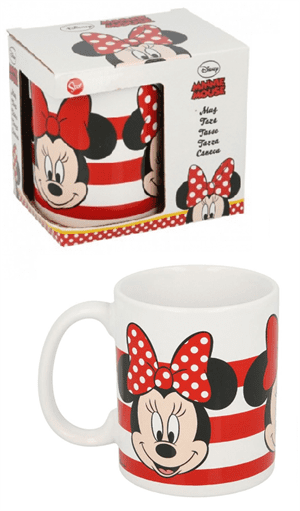 Taza Cerámica Minnie Disney 360Ml. 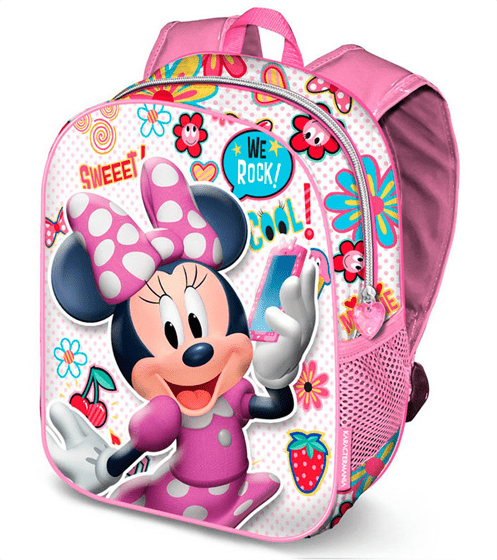 Mochila 3D Minnie Disney OhMy.31x27x11cm. 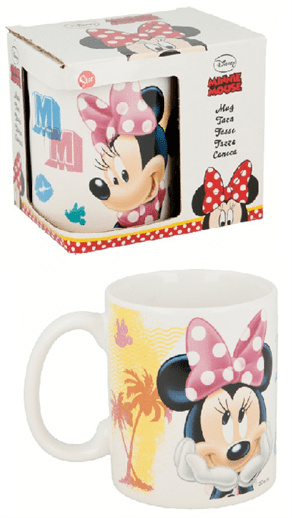 Portatodo 3D Minnie OhMy Doble 10x22,5x7cm. 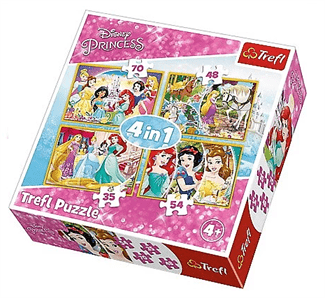 Puzzle 4 En 1 Princesas Disney 28.5x20.5cm. 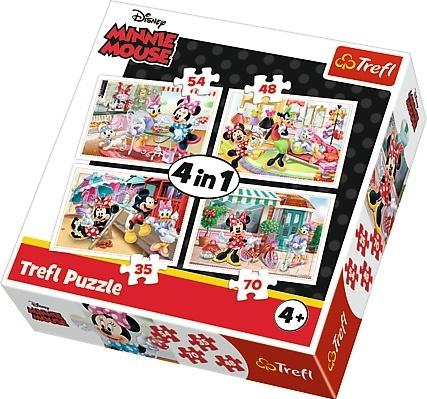 Puzzle 4 En 1 Minnie Disney 28.5x20.5cm. 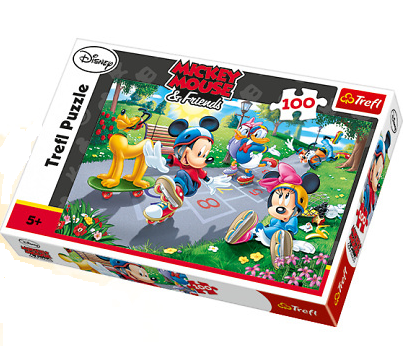 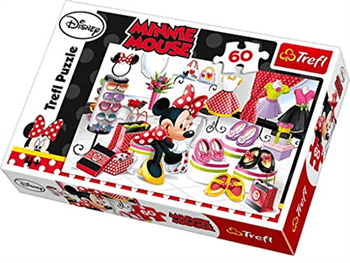 Puzzle 100 Piezas Minnie Mickey Disney 41x27.5cm. 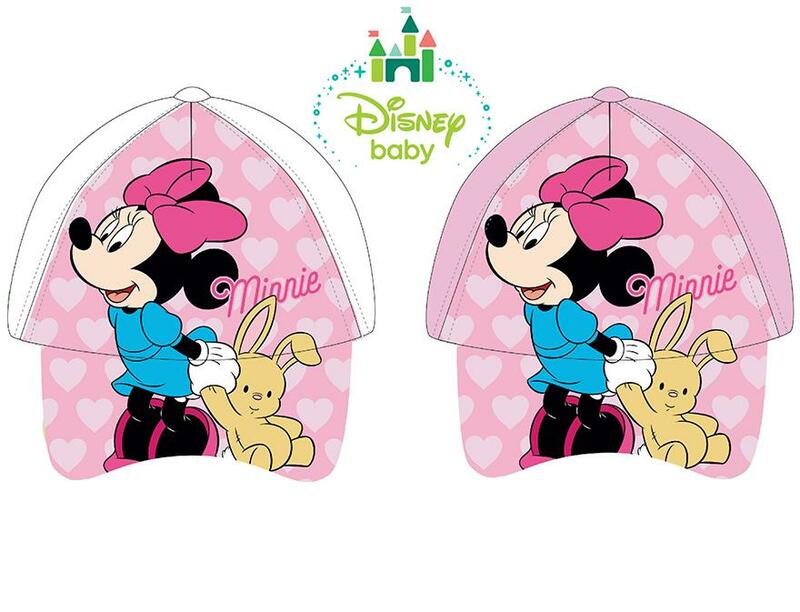 Poncho Toalla Minnie Microfibra 50x100cm. 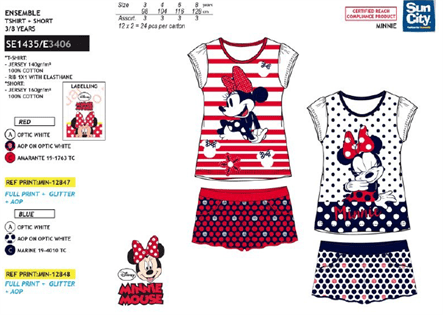 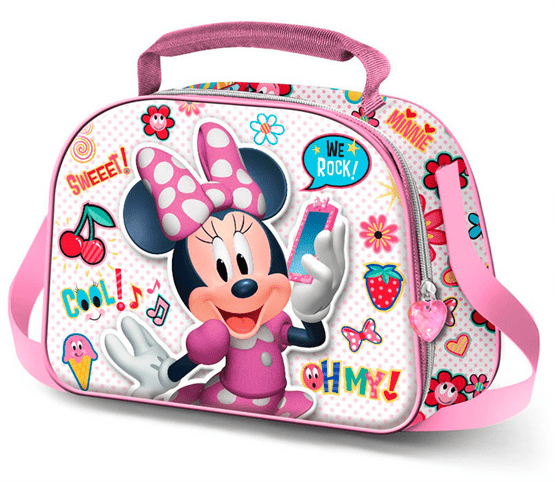 Toalla Minnie Disney Microfibra 70x140cm. 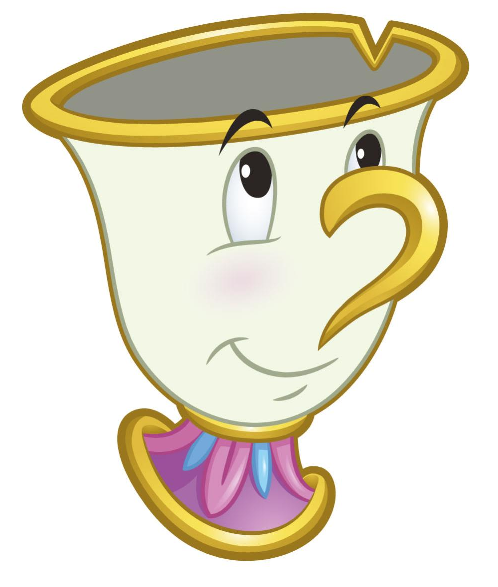 Toalla Chip La Bella Y la Bestia Microfibra 130cm. 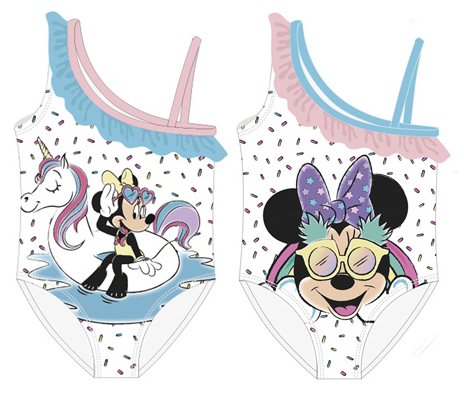 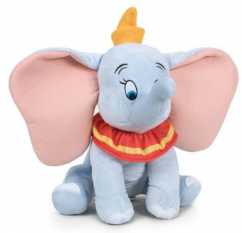 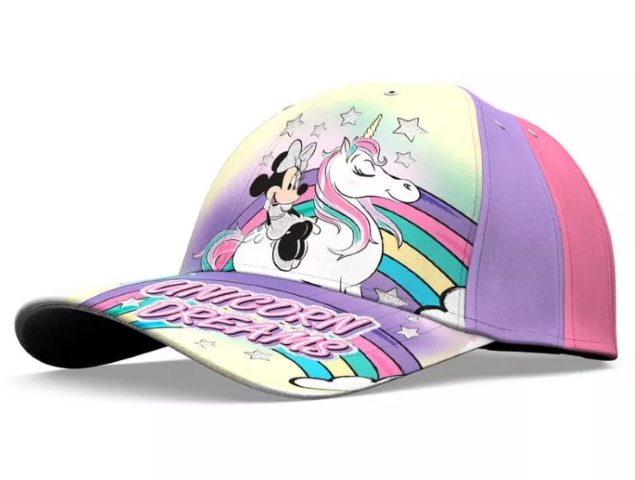 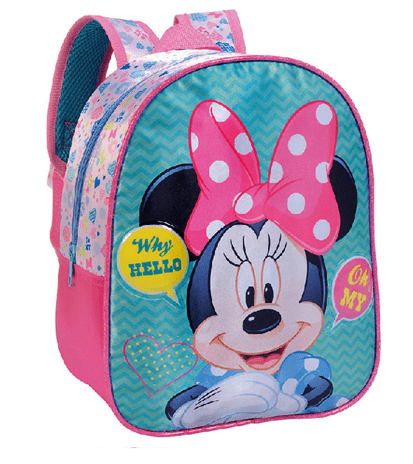 Toalla Redonda Minnie Disney Microfibra 130cm. 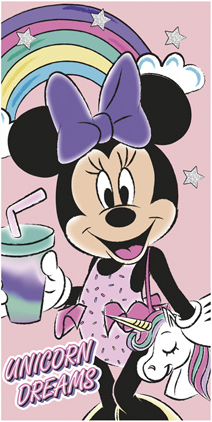 Monedero Metallic Minnie Disney 11,5x9cm. 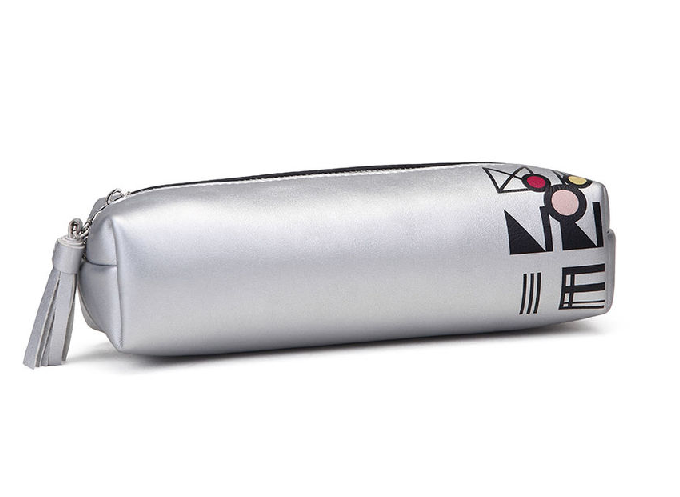 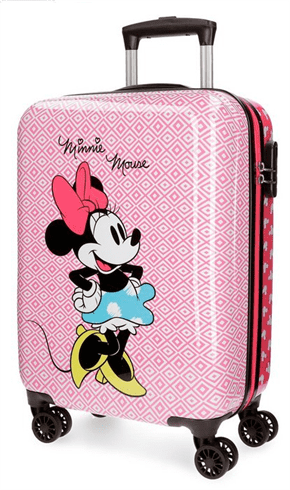 Portatodo Metallic Minnie Disney 20x6x6,5cm. 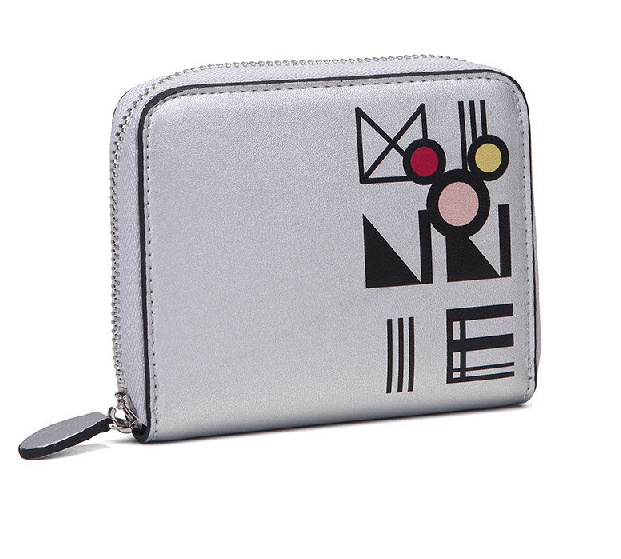 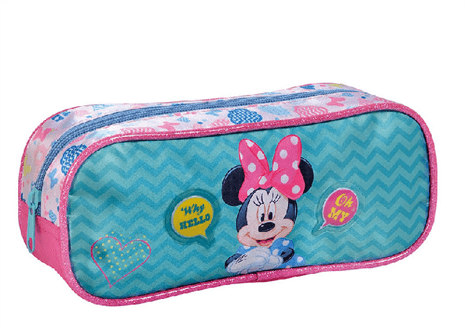 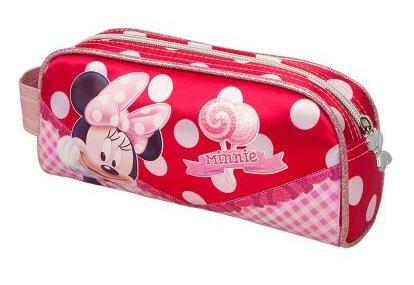 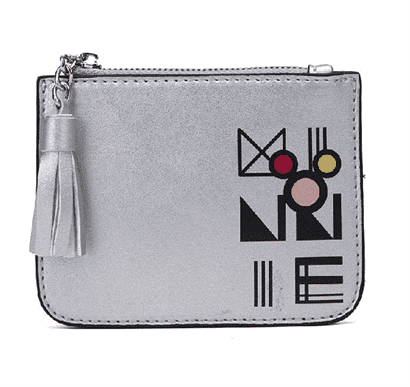 Portatodo Minnie Disney Oh My 22x12x7cm. 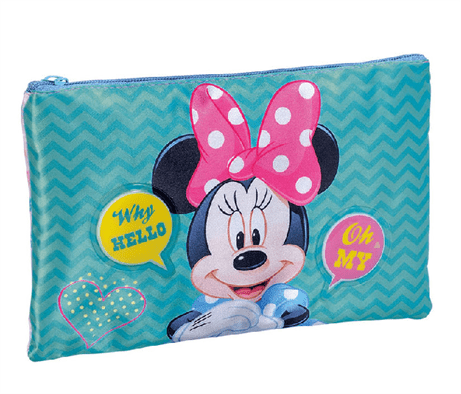 Portatodo Minnie Disney Oh My 19x26,5x1cm. 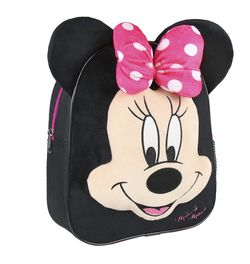 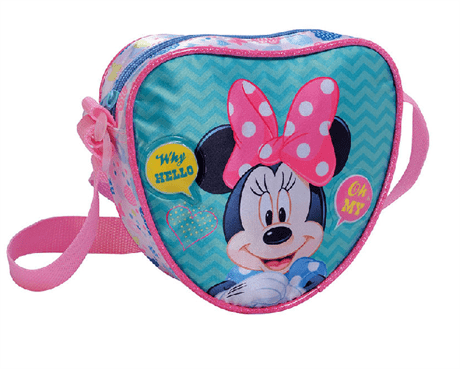 Saco Mochila Minnie Disney Oh My 33x44x1cm. 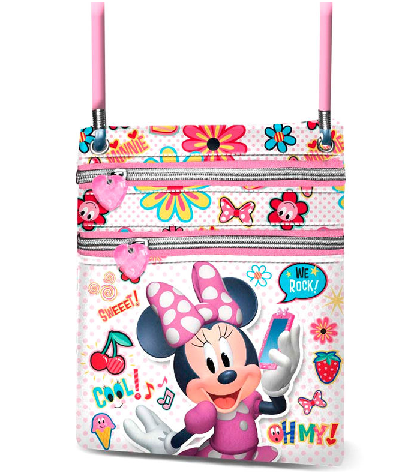 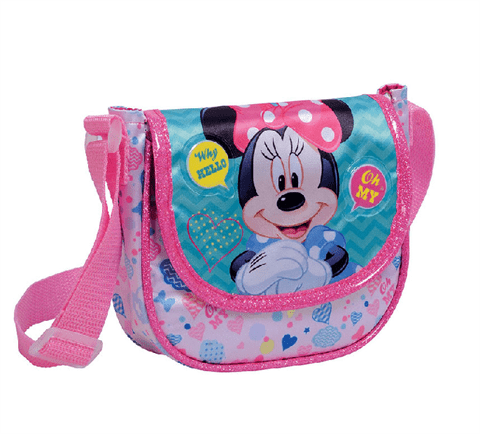 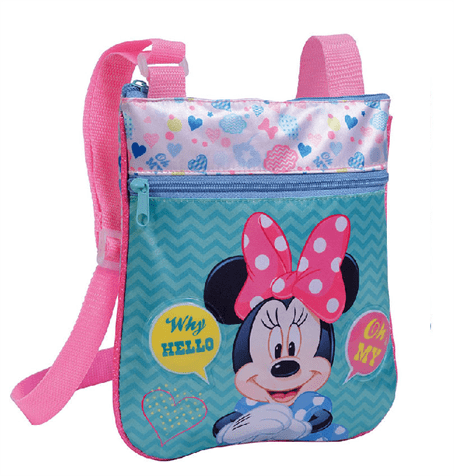 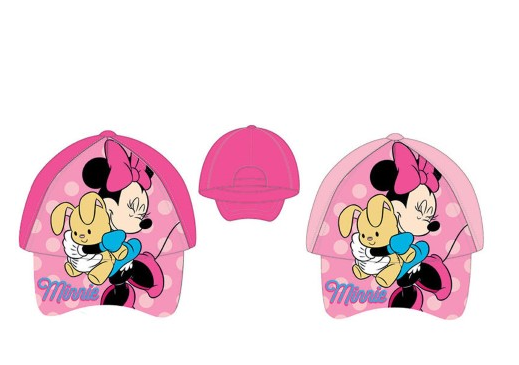 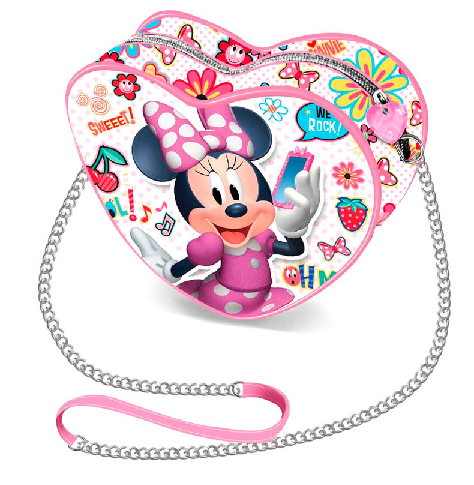 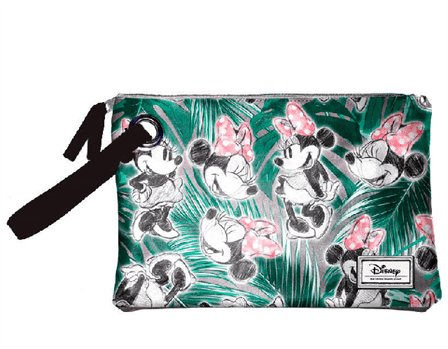 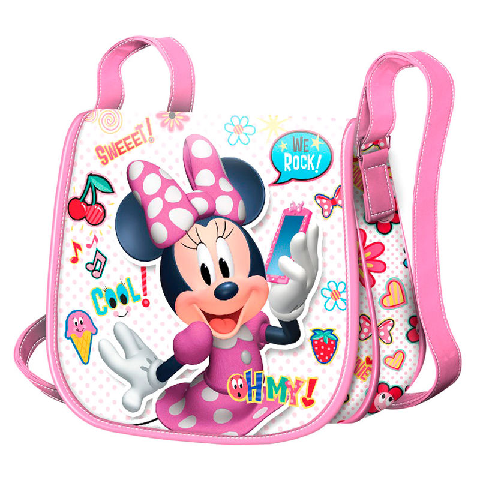 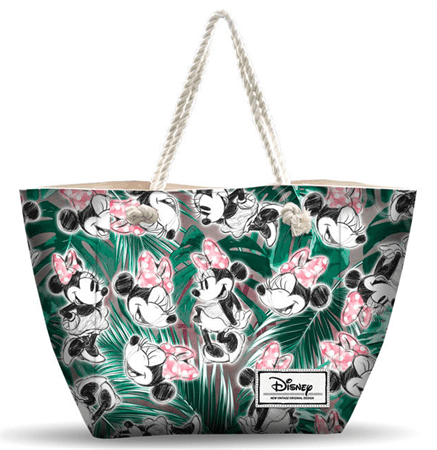 Mochila Minnie Disney Oh My 30x24x11cm. 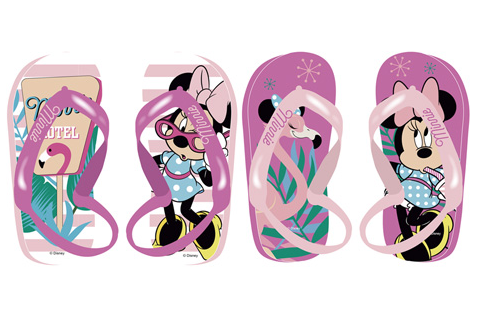 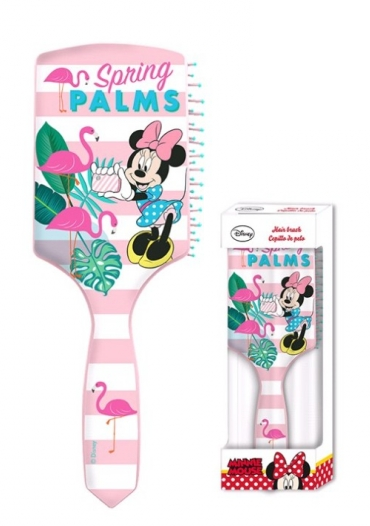 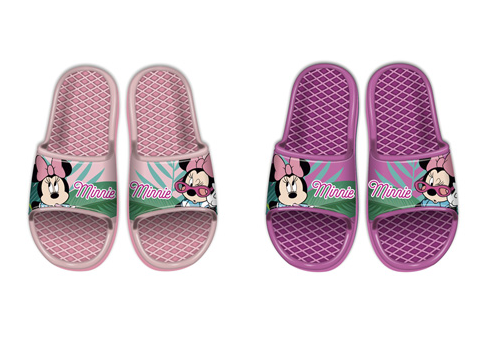 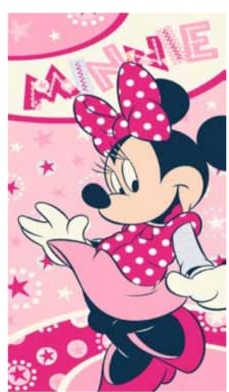 Toalla Forma Minnie Disney Microfibra 88x148cm.